Értékcsökkent: bemutató darab volt, hiánytalan, jó állapot. 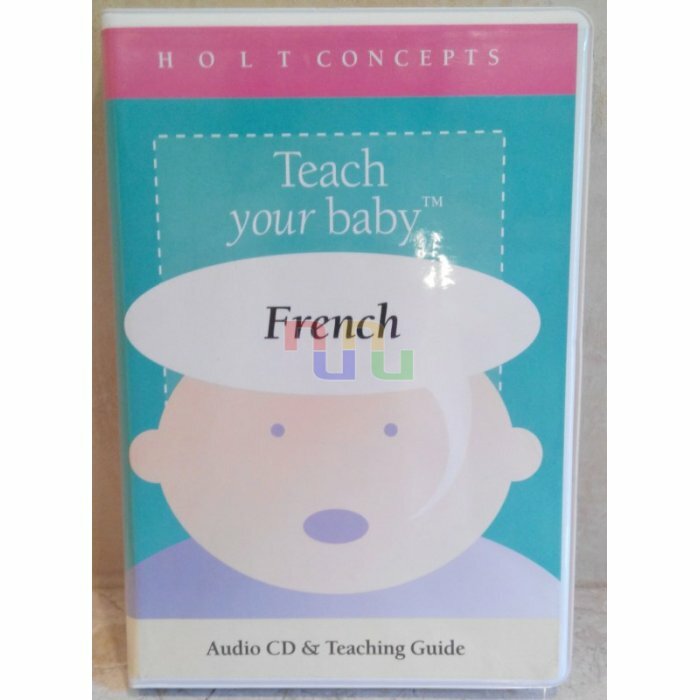 Holt Concepts : Teach your baby French Audio CD & Teaching Guide. Ages: 0-3. 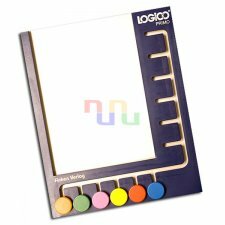 Teaches counting, colors, body parts, animals, articles of clothing and more. The tape also includes short, common phrases that a parent would say to a baby such as, "Mommy loves you" and "Let's change theat diaper". This allows you to interact with your baby in tha same way any French-speaking parent would. 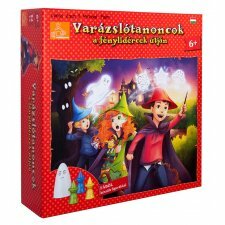 Angol-Francia nyelvű CD és tájékoztató. Műanyag tartódobozban.